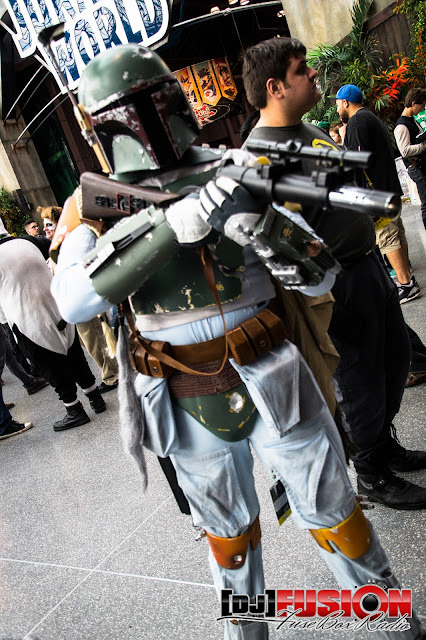 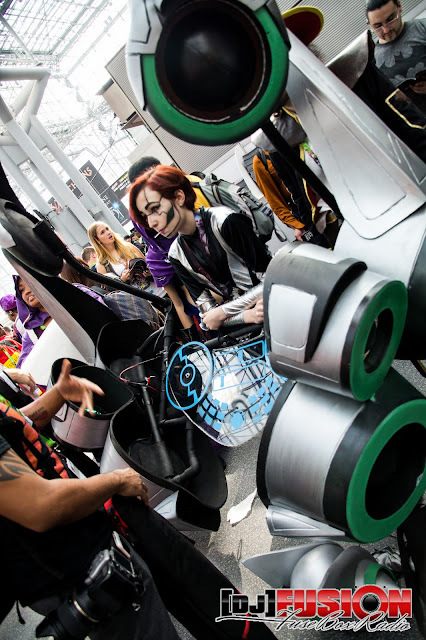 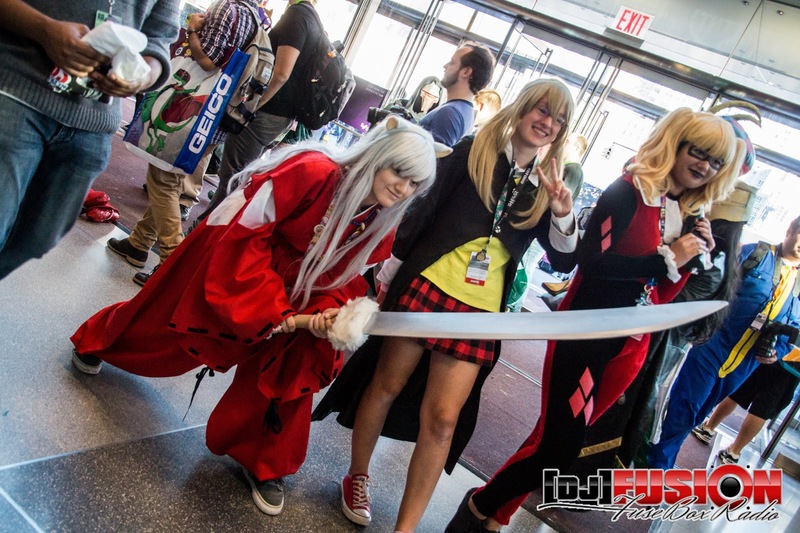 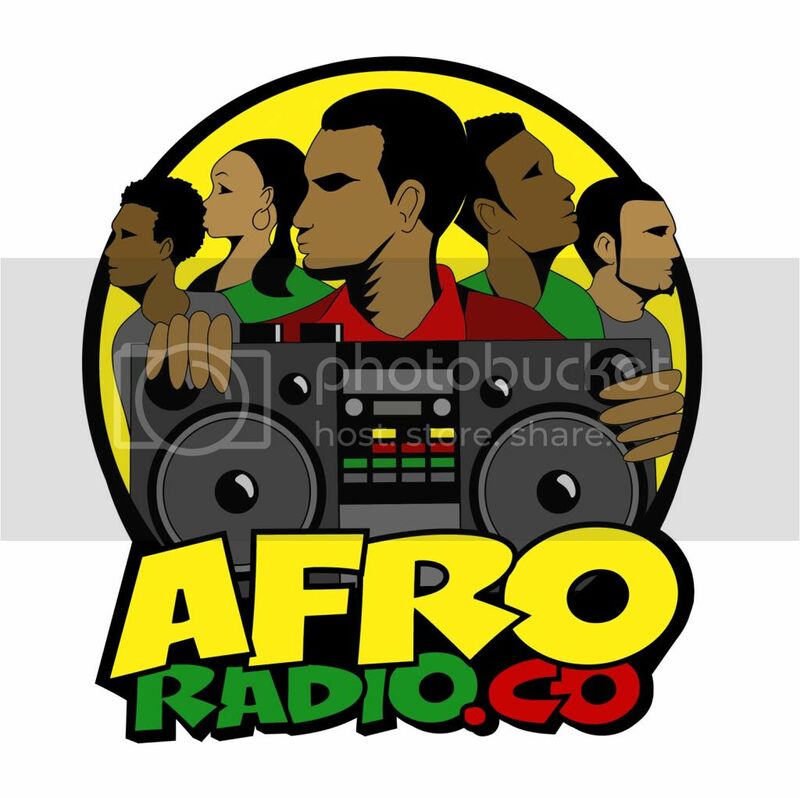 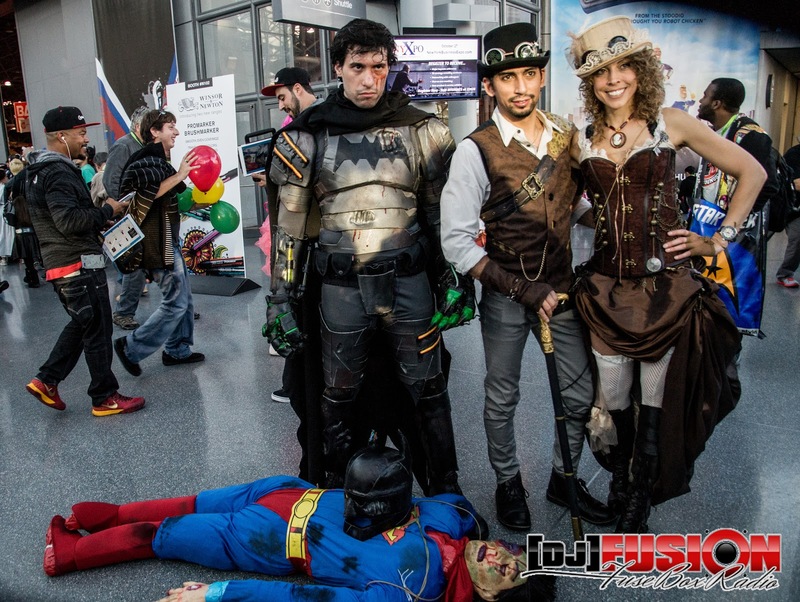 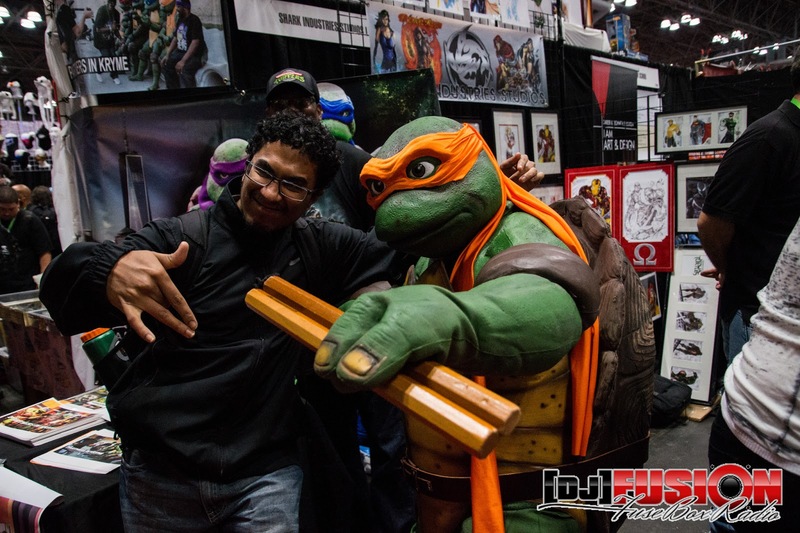 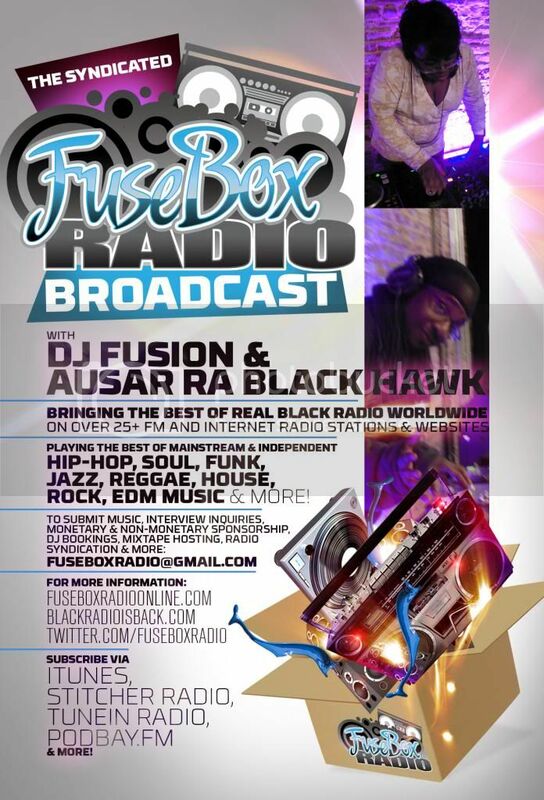 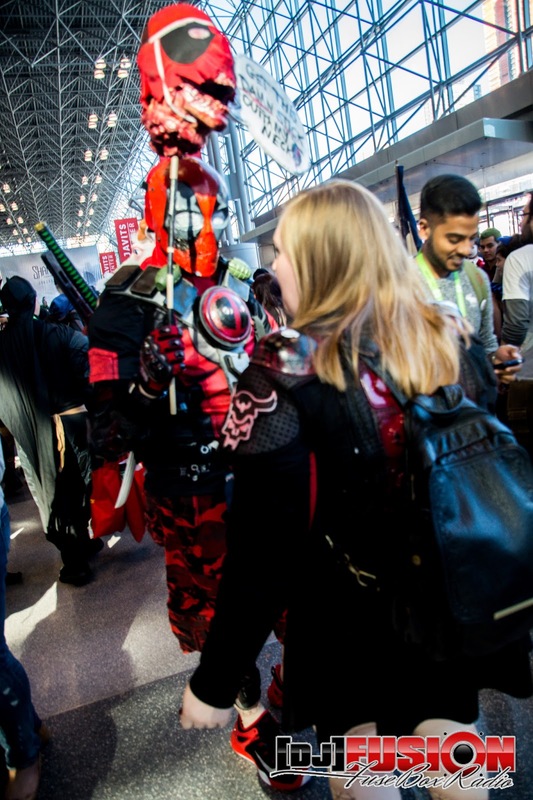 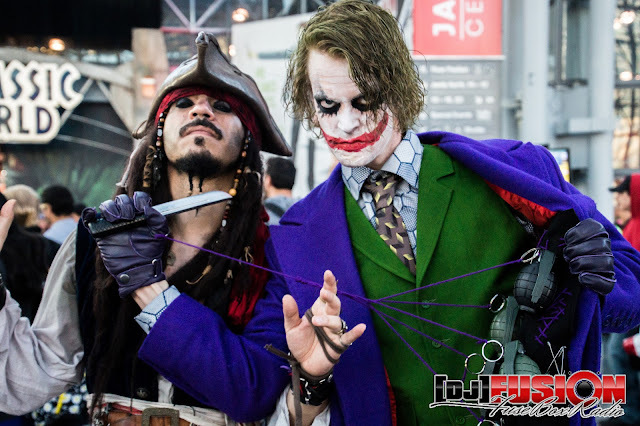 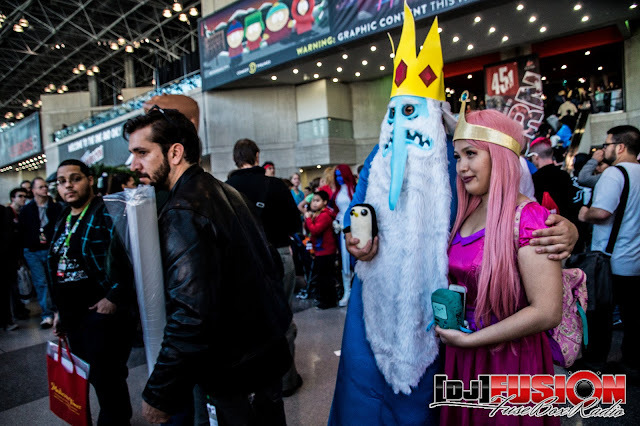 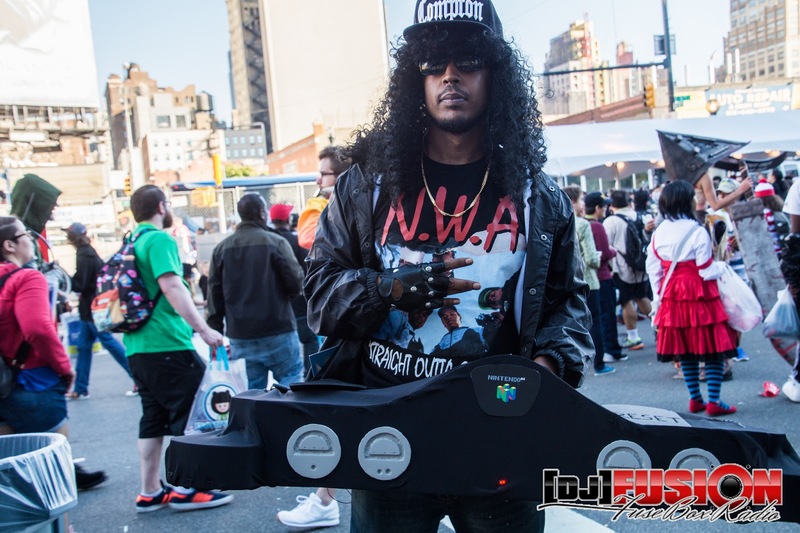 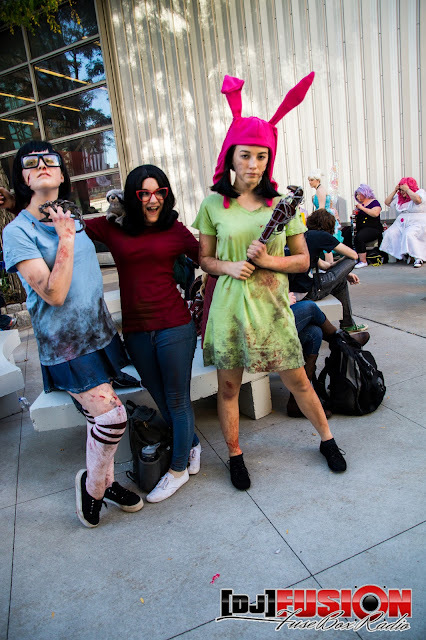 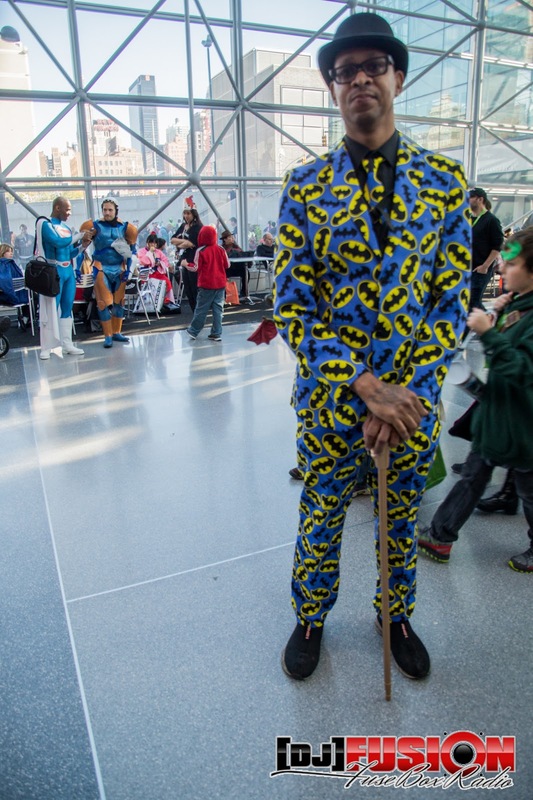 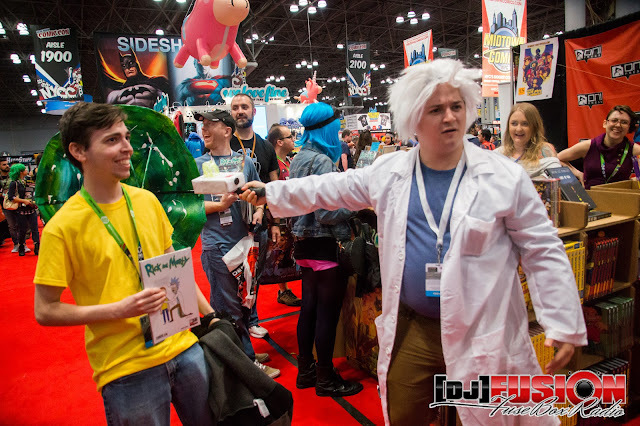 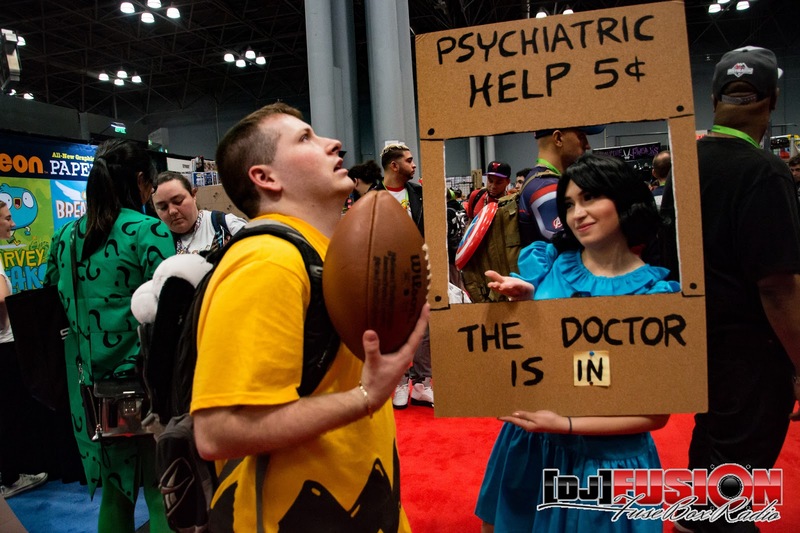 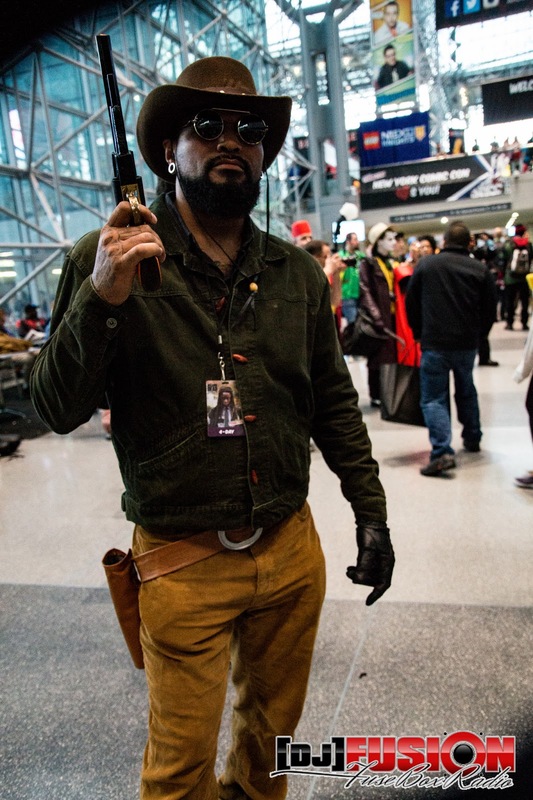 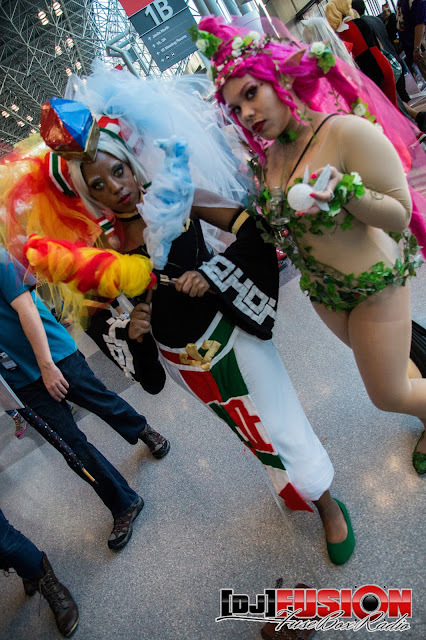 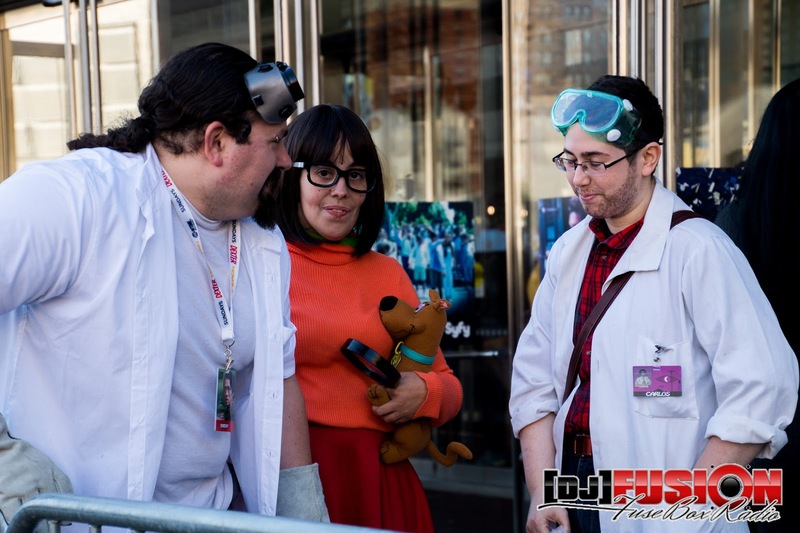 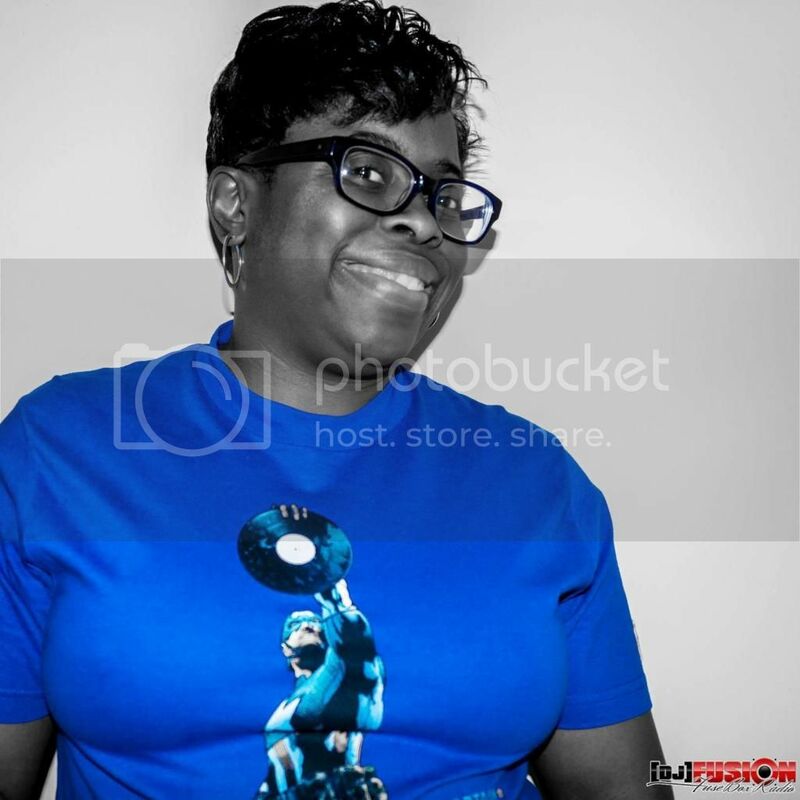 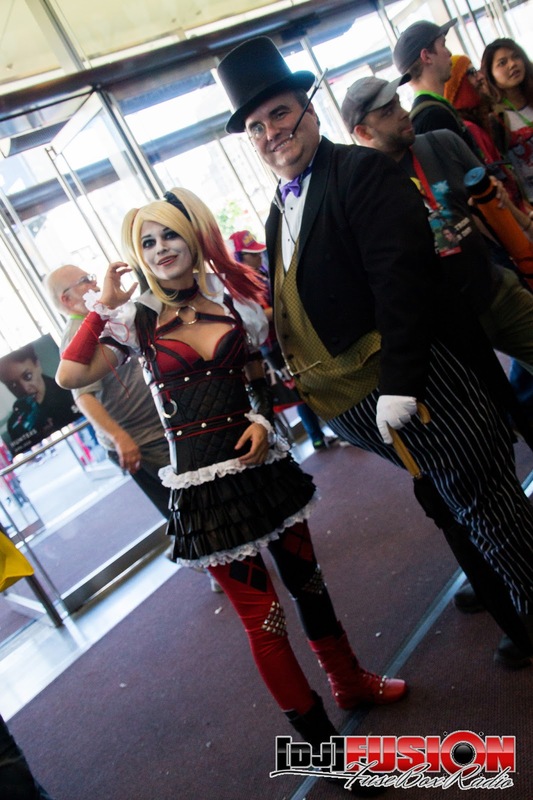 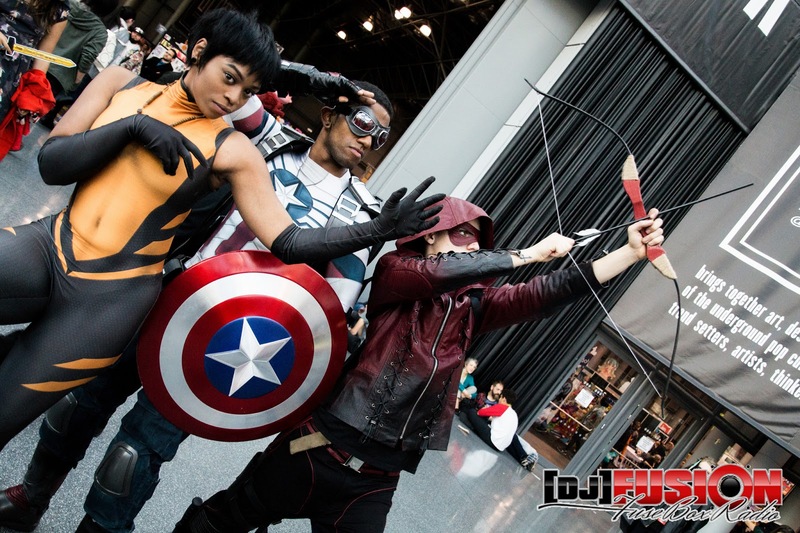 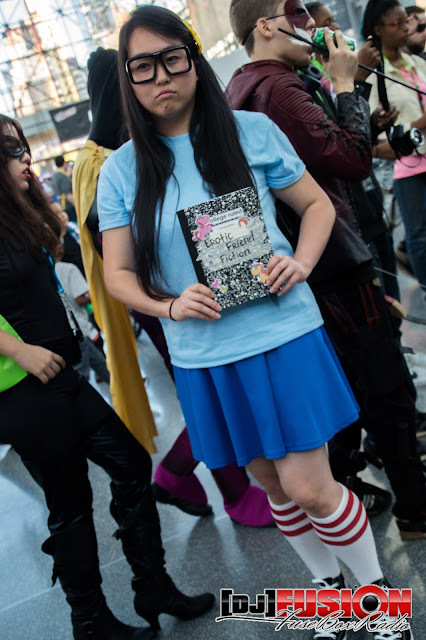 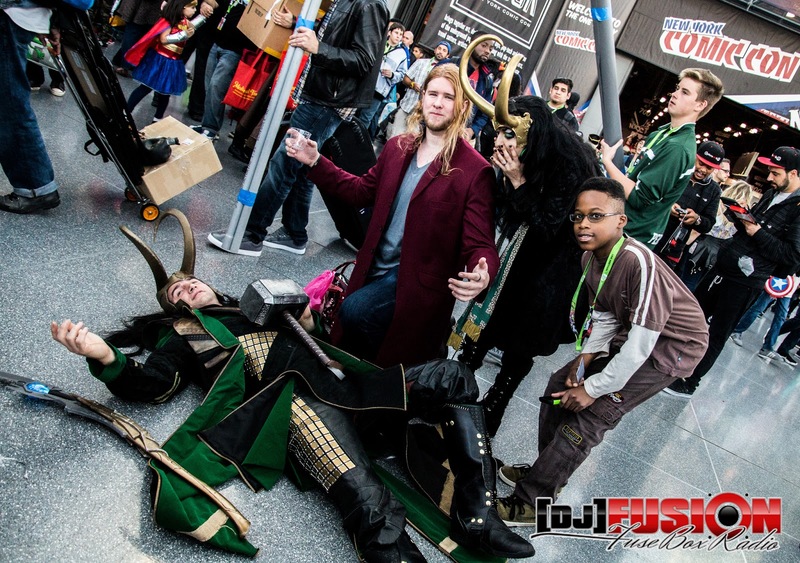 New York Comic Con 2015 Creative Cosplay: FuseBox Radio x BlackRadioIsBack.com Photo Essay | BlackRadioIsBack.com - Official Blog of the Syndicated FuseBox Radio Broadcast! During the past weekend, we attended various a ton of events during New York Comic Con (NYCC) and New York Super Week (NYSW) in midtown Manhattan. 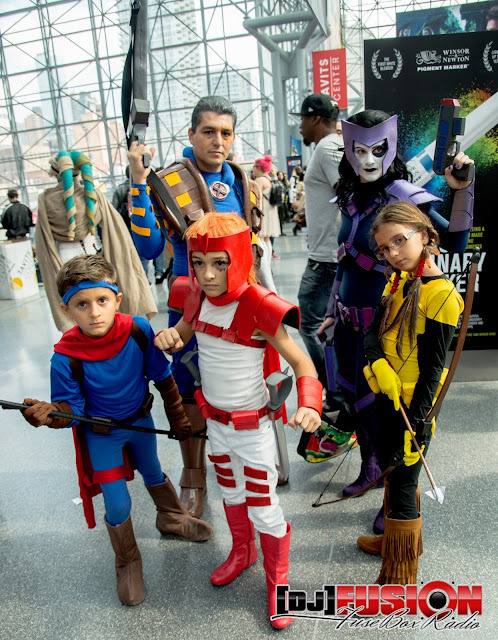 As much as some folks (mostly shell shocked nerds & the jaded mainstream masses) seem to look at the growing popularity of events like this along with the boom of comic book based TV Shows, movies, etc. as something that isn't going to last, NYCC has been going strong as a marquee event for all lovers of popular culture since it's beginnings in 2006, growing to it's current status of selling out tickets in literal minutes with 100,000s of attendees over the days and becoming the second largest event in all of New York City. Popularity is not necessarily a bad thing at all, especially when a huge portion of it is folks of all ages who genuinely enjoy their corners of pop culture fandom get a chance to mix and mingle with a huge crew of people who are also on the same wave. One of the ways this shows is via the cosplay that comes with a lot of Comic Con-type of events. 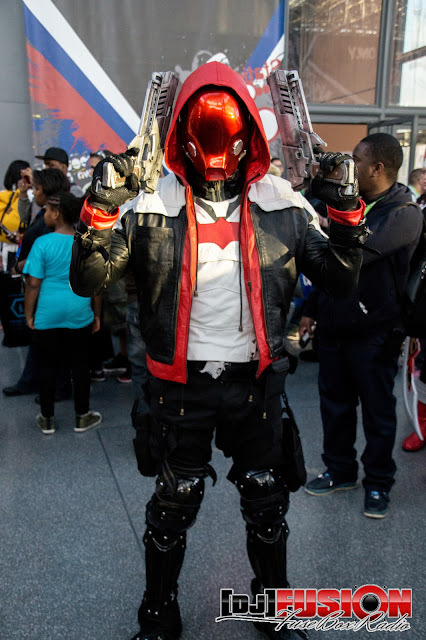 A lot of folks get very intricate with crafting their costumes with care, whether doing a straight version of a comic book or TV character or with putting their own unique remixed view of them to show to the world. Below are a few pictures of some of the fantastic cosplay the BlackRadioIsBack.com and FuseBox Radio Broadcast family was able to check out over the past few days, featuring everything from Storm & Black Panther in royal regalia to the kids of Bob's Burgers out of the apocalypse to Eazy-E rolling in his different 6-4 to Rick & Morty and more - Give 'em a look and enjoy!